We proudly serve Houston, Texas, providing the largest selection of high-quality seafood products direct to your place. Walprice Seafood Wholesale Division is a wholesale distributor of fine seafood products for Houston and Surrounding Area. We will soon be expanding to serve the entire state of Texas as well as Lousiana State. Walprice, Everything you need For LESS! We are a wholesale seafood supplier ships high quality, frozen and fresh seafood for Houston, Texas and Surrounding Area. Fresh and Frozen Seafood from the world oceans, lakes, and aquaculture facilities. Our process ensures quality and freshness is delivered to you, our valued customers. 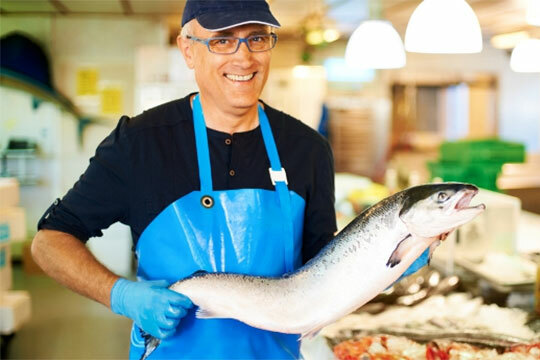 We sell only the best quality, the freshest, healthiest produce and seafood made available by a dedicated staff of quality control experts to make sure that we shoulder the concern and not our customers.